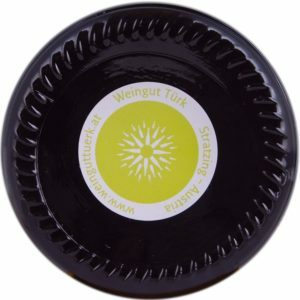 Lively aromas of freshly cut grass and citrus fruit, such as lime and clementine, over subtle hints of tobacco and white pepper characterize this Grüner Veltliner. A careful harvest and diligent winemaking have resulted in a wholesome wine with a lower alcohol content, that offers great taste for many occasions. Excellent as an aperitif to cold canapés, aspic, salads and tender fish. This light-bodied, refreshing Veltliner is the perfect accompaniment to artichokes and asparagus.